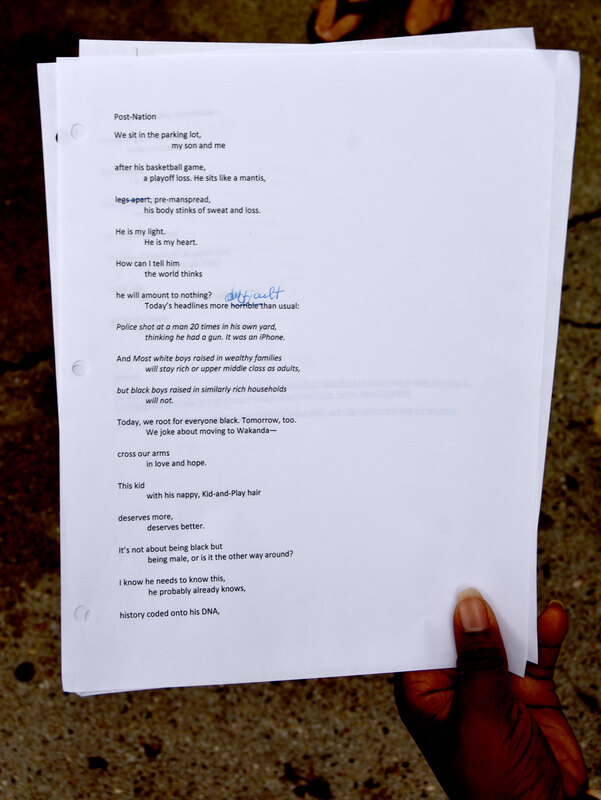 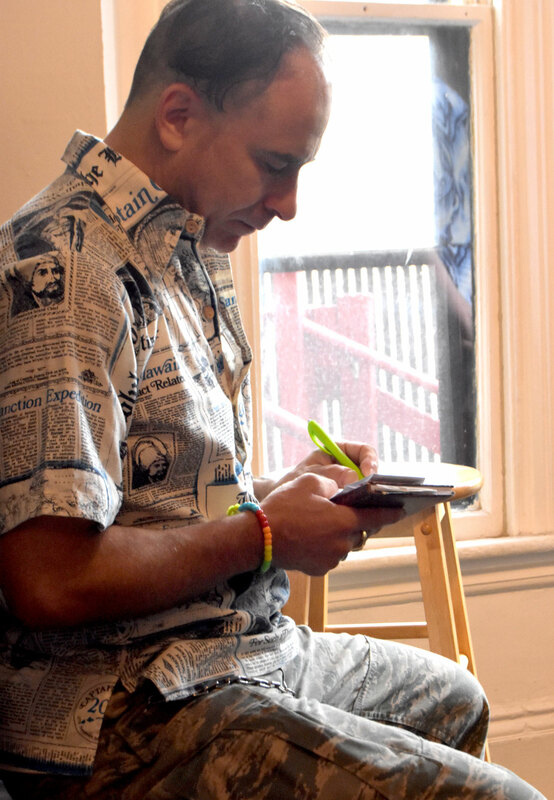 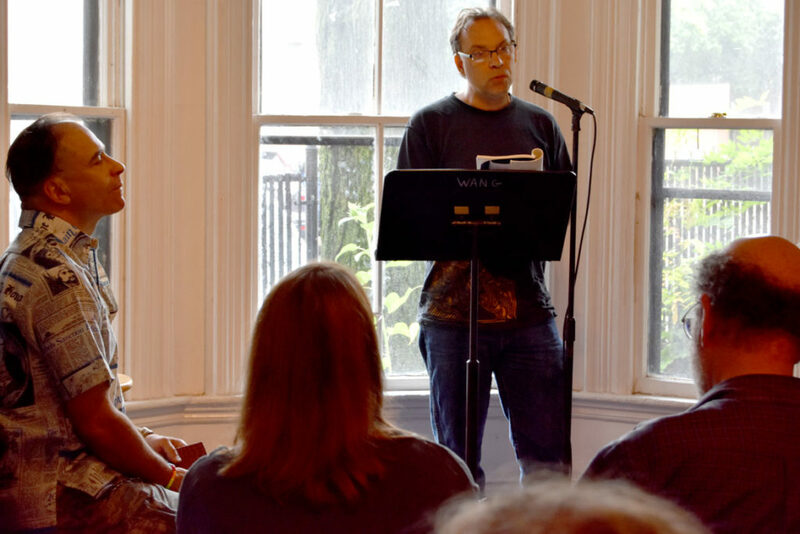 Over the past year, the Gloucester poet Gerrit Lansing had been thinking a lot about death, poet Ruth Lepson recalled at the annual Boston Poetry Marathon on Sunday afternoon. 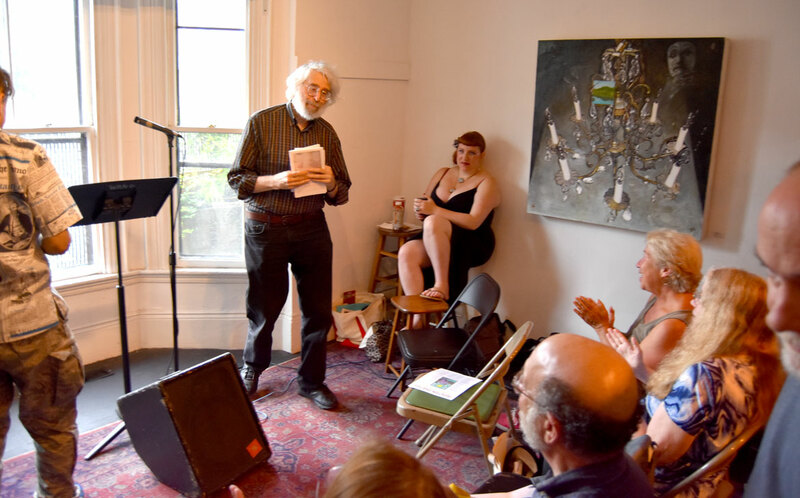 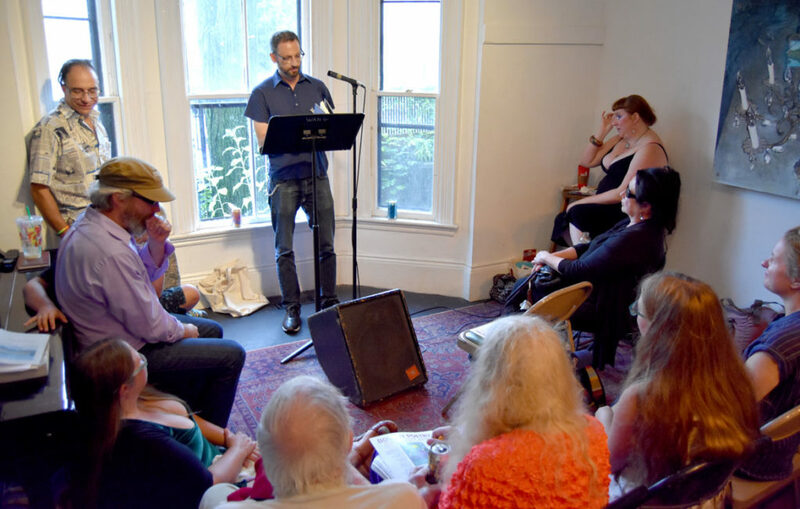 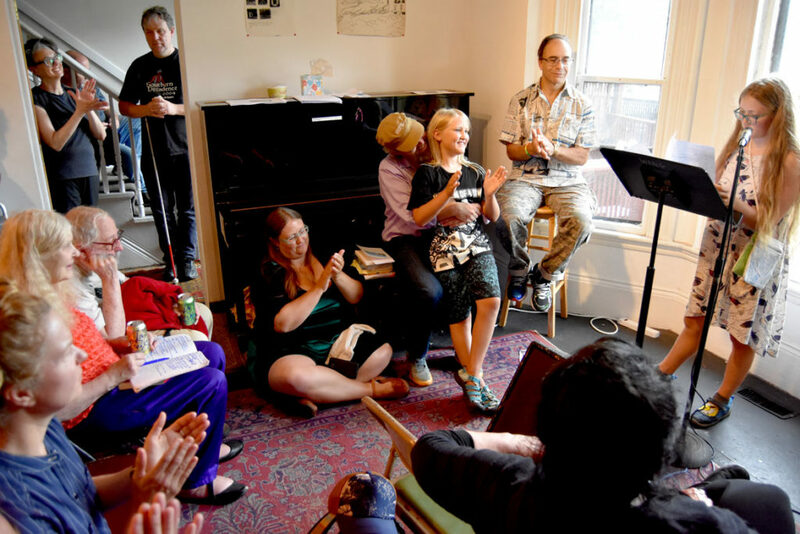 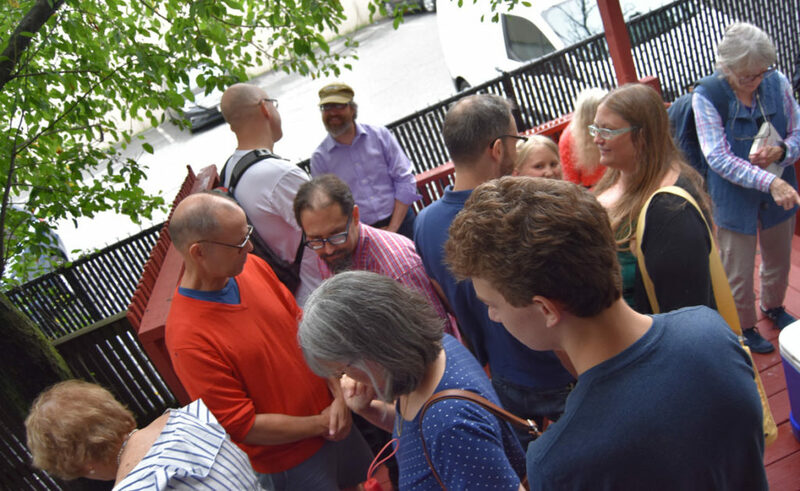 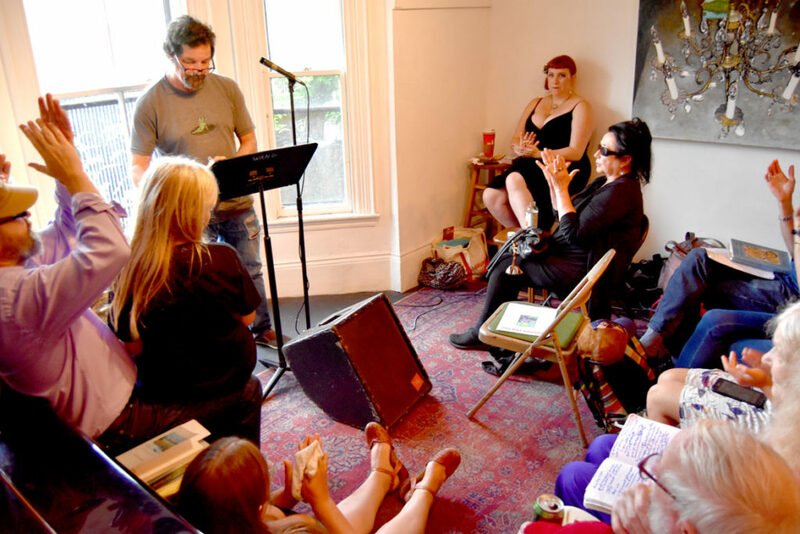 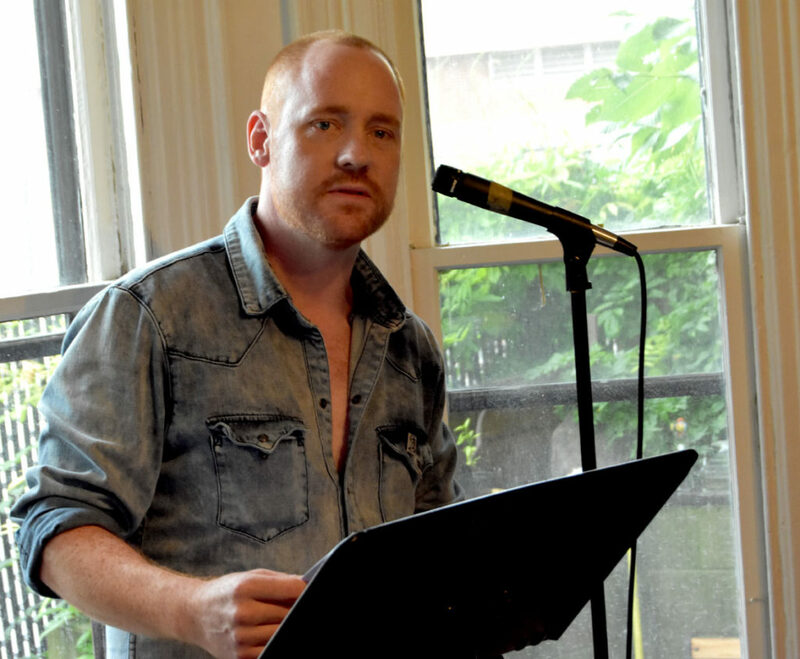 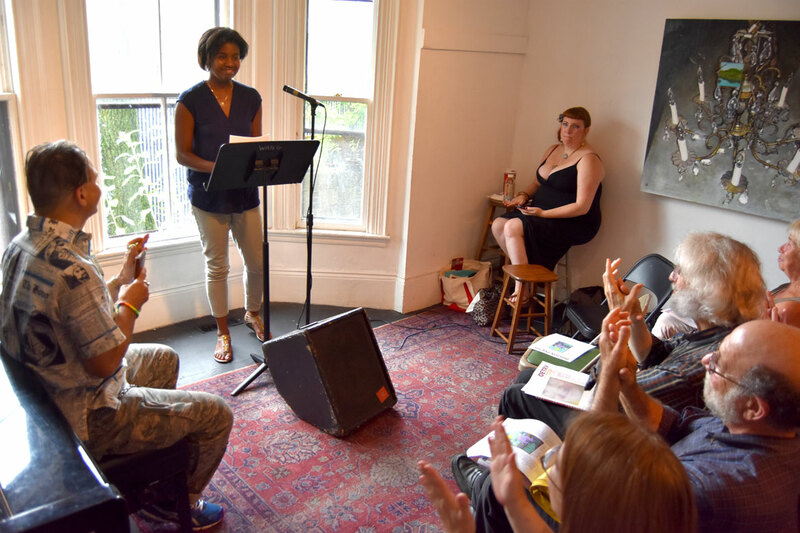 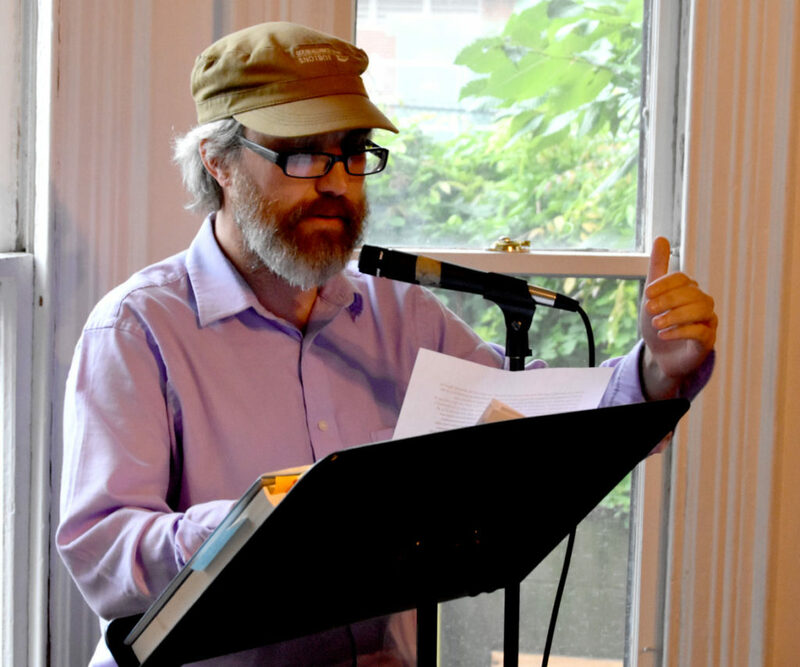 More than 140 poets read during the 2018 marathon at Outpost 186 in Cambridge. 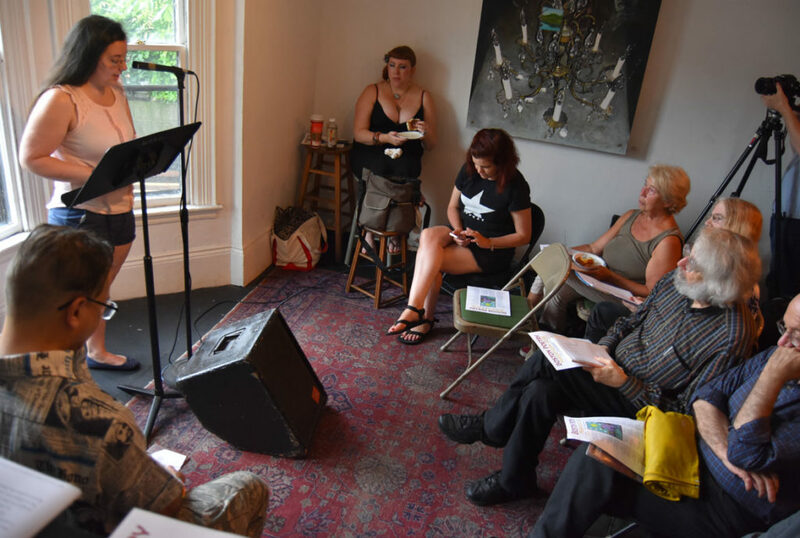 It began at 6 p.m. Friday, Aug. 10, and wrapped up around 6:30 Sunday evening, Aug. 12. 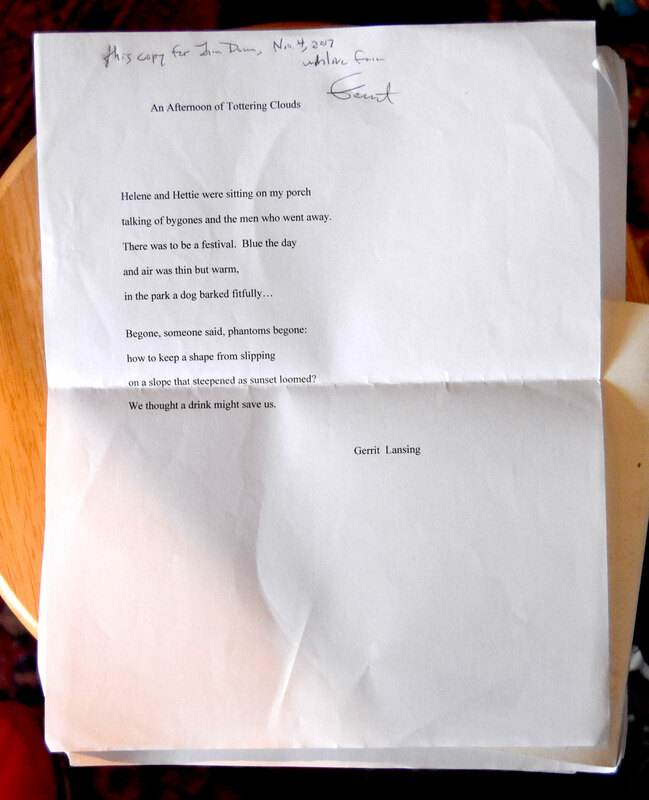 Lansing, a friend of mine who died on Feb. 11, was among the poets who passed away in the past year who were remembered by the readers.